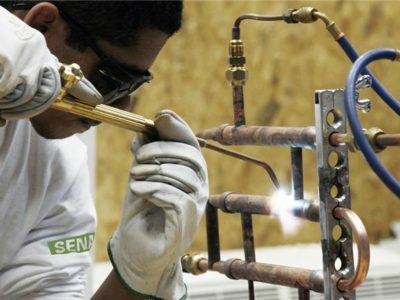 Forty-four years in the refrigeration field, Francisco de Assis Nery started his career in São Paulo in 1970, by enrolling in a Refrigeration Mechanics course in Senai Oscar Rodrigues Alves School. 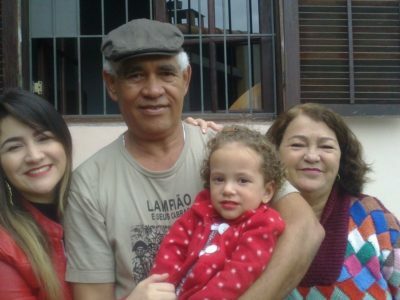 He worked as a technician in this area in companies until 1975, when he decided to return to his hometown, Belém (PA). Believing in investing in education to acquire new skills and competences, he took several courses and always tried to stay updated. Afterwards he graduated from a pedagogical college and completed a post-graduation course. 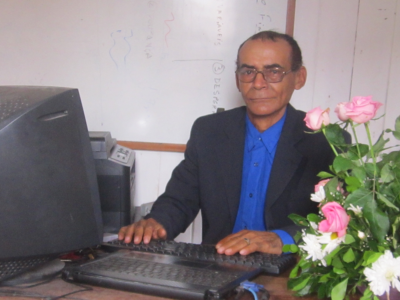 With this, he assembled the requirements to start a second career, becoming an instructor in professional schools and supervisor of courses in the Federal Institute of Education, Science and Technology of Pará. “Bola Preta was a pioneer in guiding, qualifying and training professionals in Brazil in the refrigeration field. Thank you for the excellent services provided over these years to the refrigeration mechanical area”.